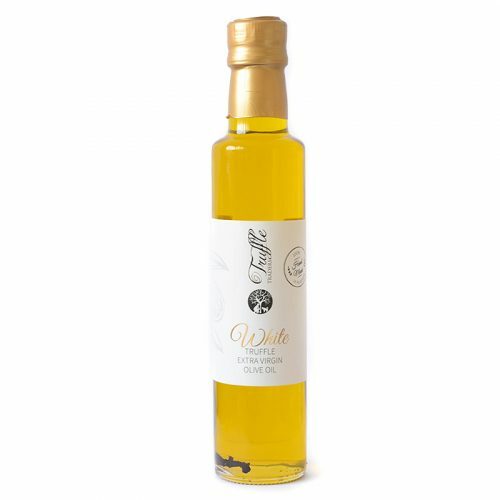 A great italian extra virgin olive oil infused with white truffle. This product is the perfect tool to transform all your dishes into something sublime. 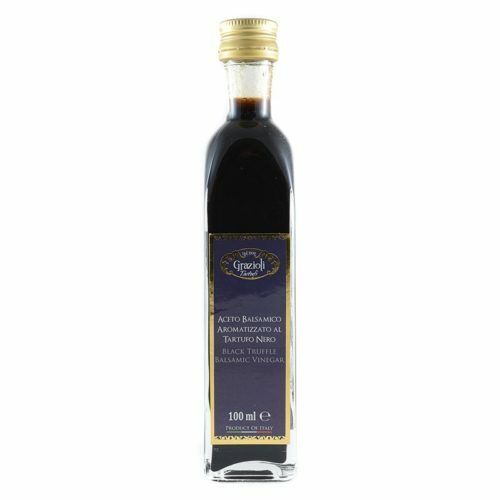 Perfect on top of pasta, risotto, mains, crostini, bruschette, eggs and omelettes, appetisers, stuffing and as a base for all your truffle dishes. Add it to your salad or mashed potato to make them exceptional. 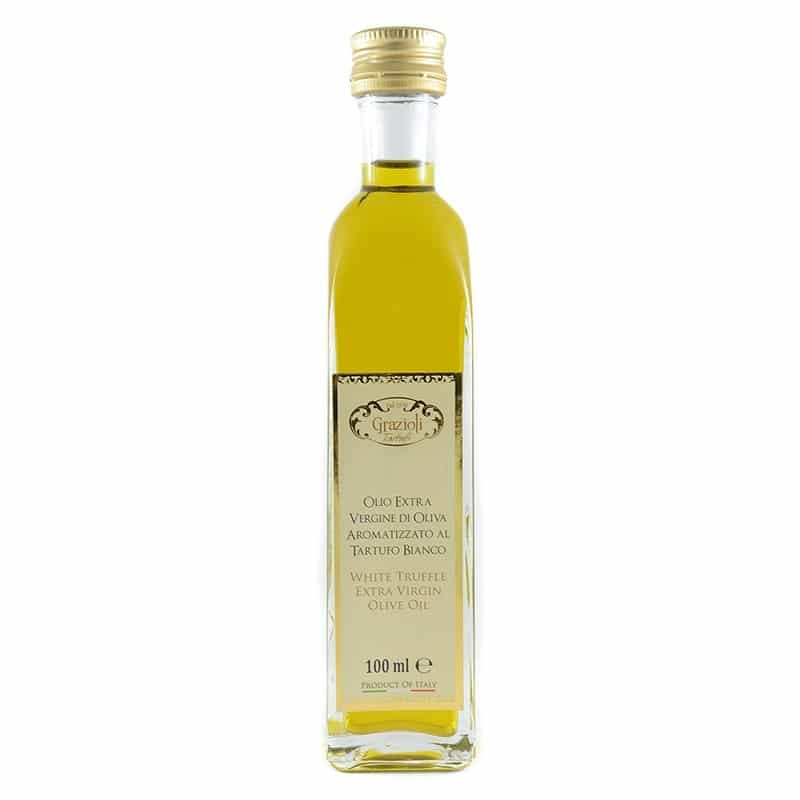 INGREDIENTS: Extra Virgin Olive Oil, White Truffle flavour. 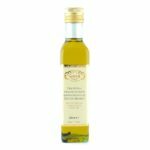 THE BEST WHITE TRUFFLE INFUSED OLIVE OIL I have tried other white truffle infused olive oils but this product is the best so far. It is very aromatic and intense so you don’t need to use much. The flavour of this product is amazing. The service from Truffle Traders was great – fast delivery in a beautiful packaging. I used your truffle oil today (the Italian white truffle oil). Superb. It was delivered quickly, safely packed. 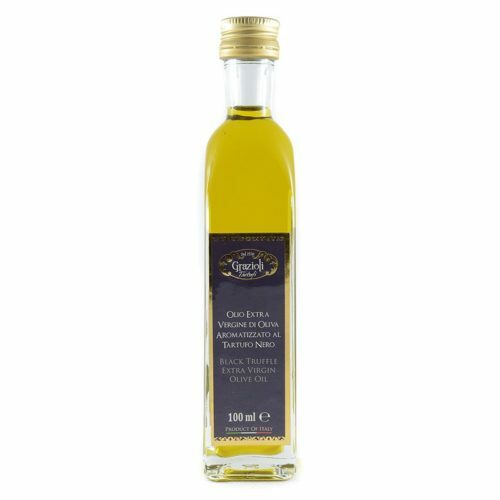 I recommend your truffle oil and will order from you again. Thanks for great service. Very prompt efficient service thank you. Cant wait to experience the products at Christmas.